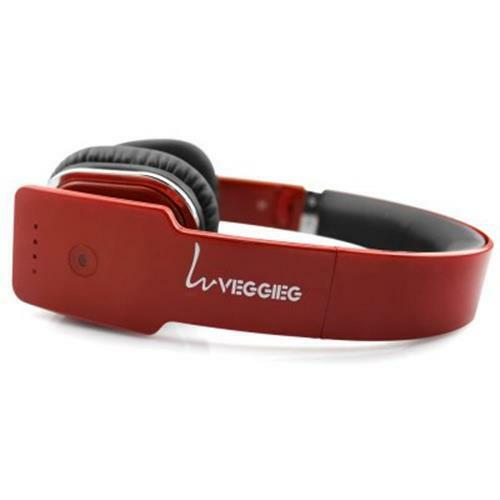 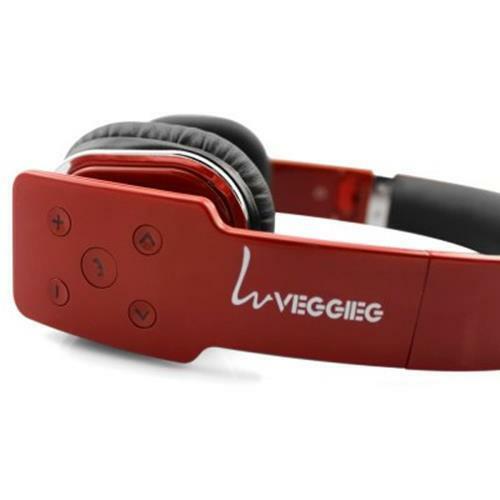 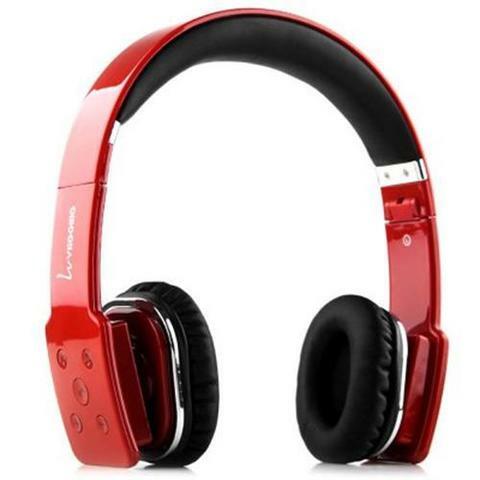 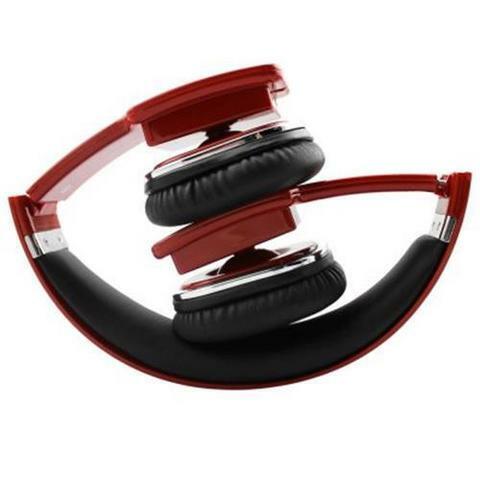 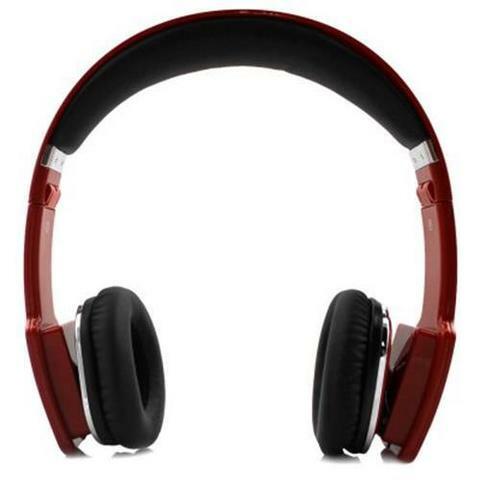 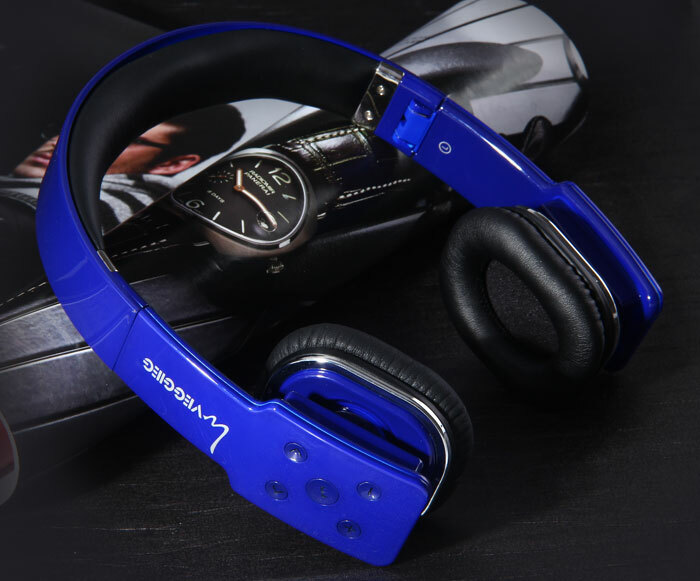 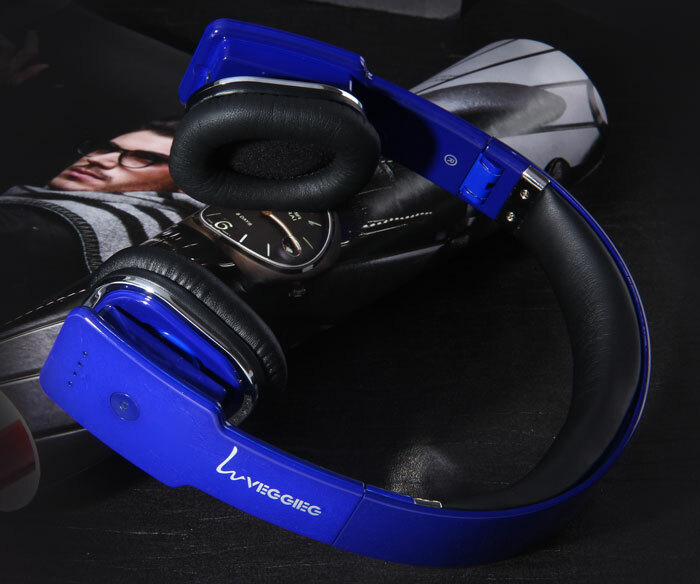 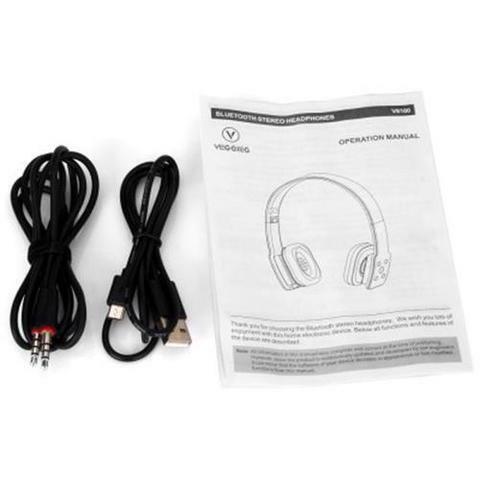 This foldable wireless Bluetooth stereo headphone supports multi-point pairing function with built-in microphone, lets you listen to music or make phone calls wirelessly. 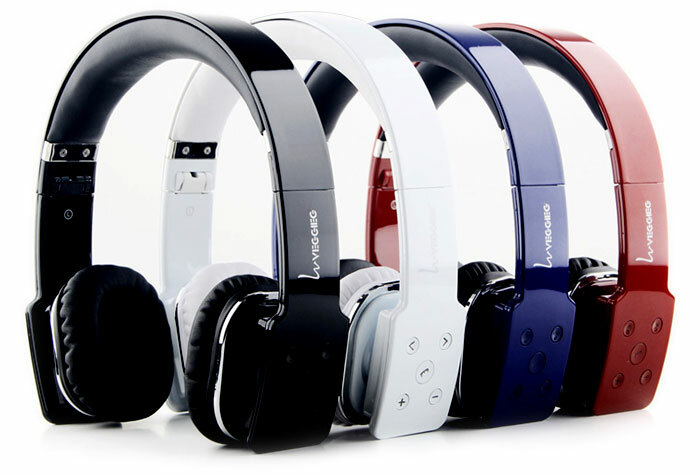 With stereo, high quality speakers delivering crisp and rich sound, give you a superior audio experience. 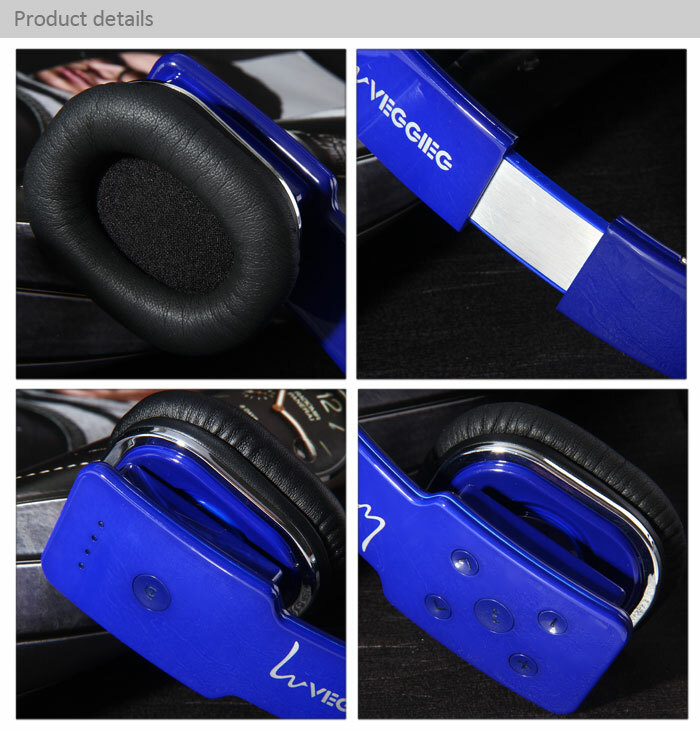 Meanwhile with battery detection function, you can know the rest power of headphone at any time. 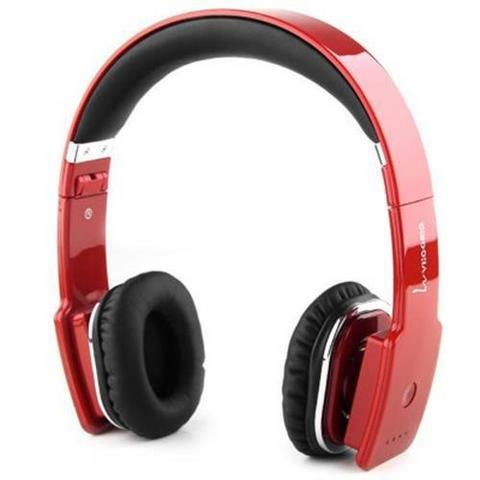 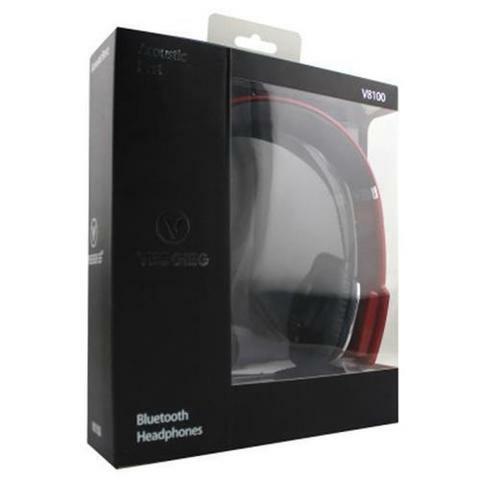 What's more, it also has good compatibility with smartphones and Tablet PC with Bluetooth function.